All of these DVDs and Blu-Rays were produced from the on-site recordings by the convention staff. Each is a multi-camera shoot and has been edited specifically for the disc. All of the more recent masquerade productions have detailed costumer credits. More recent DVDs and Blu-Rays are only available directly from Syd Weinstein Productions. This is due to issues we have had with Amazon and their art rules on overlapping the spine of the package. Amazon is also not able to produce dual layer DVDs or Blu-Ray discs. Those are only available directly from me. I apologize in advance for the shipping charges, but the latest USPS postal rates dictate these numbers. Orders generally take under a week to fulfill. If you do not receive confirmation of shipping from either Syd Weinstein Productions or Amazon, as appropriate, after a week, please contact them. You can contact Syd Weinstein Productions at dvd@sydweinstein.net. 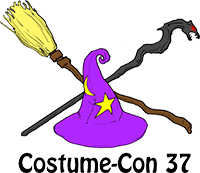 Costume-Con37, was held in Danvers, Massachusetts, at the Doubletree Boston North Shore from March 22nd - 25th, 2019. 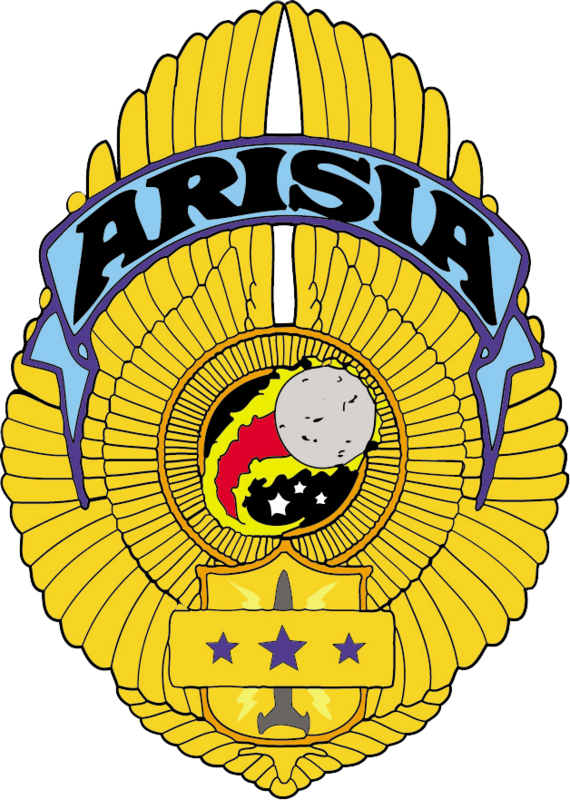 Worldcon76, the 76th Worldcon, was held in San Jose, California, at the San Jose McEnery Convention Center from August 16th - 20th, 2018. 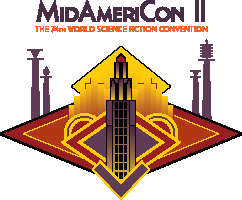 MidAmeriCon II, the 74rd Worldcon, was held in Kansas City, Missouri, at the Kansas City Convention Center from August 17th - 21th, 2016. Sasquan, the 73rd Worldcon, was held in Spokane, Washington, at the Spokane Convention Center from August 19th - 23th, 2015. 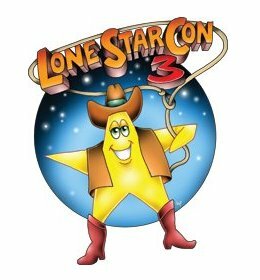 Loncon 3, the 72nd Worldcon, was held in London, England, at the ExCeL, London Dockland from August 14th - 18th, 2014. Chicon 7, the 70th Worldcon, was held in Chicago, Illnois, at the Hyatt Regency Chicago from August 30th - September 3rd, 2012. Anticipation, the 67th Worldcon, was held in Montreal, Quebec from August 6th - 10th, 2009. Noreascon Four was held from September 2nd - 6th, 2004 in Boston, Massachusetts.